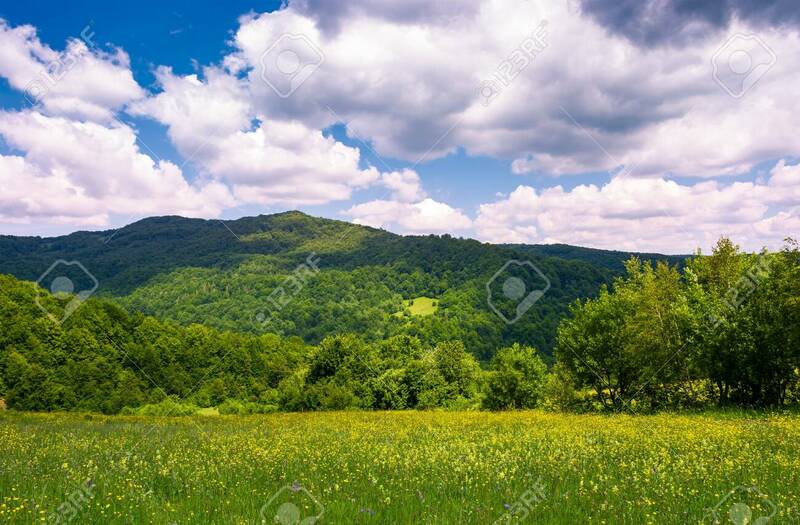 Grassy Field With Wild Herbs In Mountain. Beautiful Summer Nature.. Stock Photo, Picture And Royalty Free Image. Image 95760115.